Wicked Lick from The Buck Bomb is an irresistible liquid deer attractant that will keep deer coming back time and time again to your hunting area. 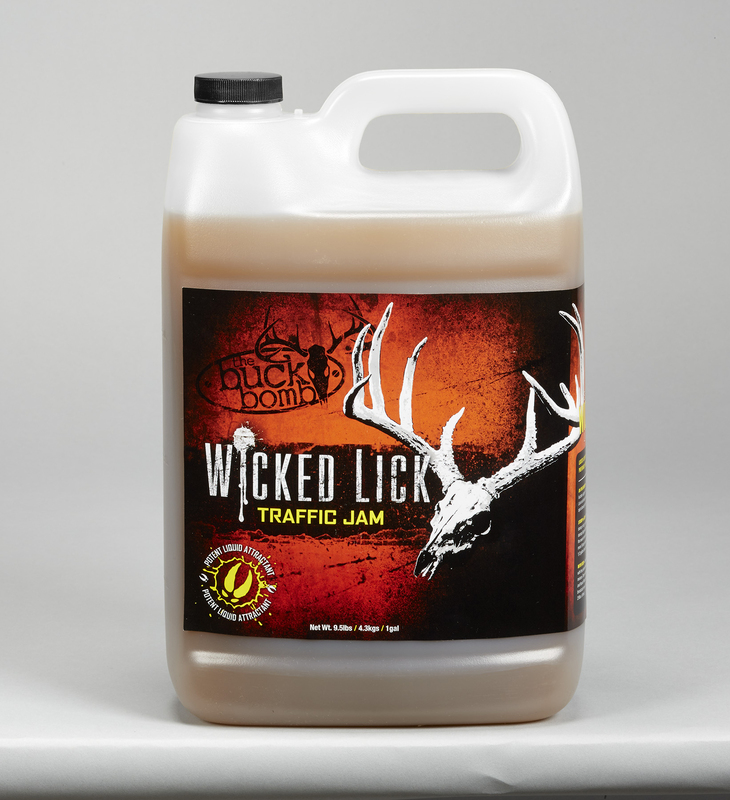 Wicked Lick is an extremely sweet, potent liquid that has a taste that deer love. The attractant can be poured on the ground, or onto stumps and logs, where it will soak into the pores of the wood and hold deer in the area for a longer time as they keep coming back to dig at the wood to try and get more of the product. Wicked Lick sells for a suggested retail price of $12.99 per gallon. 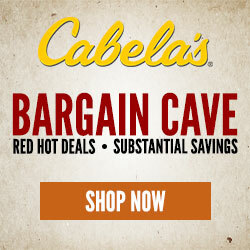 To learn more about other great products from The Buck Bomb, visit your local retailer or visit www.buckbomb.com. The Buck Bomb is the leader in effective scent dispersal of scent attractors, granular attractants and attractant infused corn for deer, elk, bear, hogs and predators. Utilizing a patented scent dispersal system technology, the Buck Bomb scents are a cost effective way to effectively spread attractor scents over larger hunting areas. Easy to use and cost effective- The Buck Bomb products help new and experience hunters achieve their maximum effectiveness. 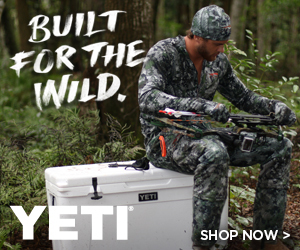 The Buck Bomb is a wholly owned subsidiary of Hunters Specialties, Inc.